Ever notice ads on your smartphone being catered specifically to your life? We’ve all had this experience before. You walk into the grocery store. As you’re using your phone to check your social media feed while waiting in the checkout line, you notice an ad on your feed for a product similar to something you just put in your cart. Seems kind of spooky, right? While this concept may seem rather complicated, it can be crucial to marketing your business. A Market Research Future report predicted that the geofencing market is projected to grow up to $2.2 billion by 2023. We think that’s something to definitely take notice of. Geofencing is a great way to understand the shopping habits that your audience is taking part in day to day. With this heightened understanding from geofencing, you could get quicker sales through your targeted ads or gain more exposure for your branding. One way you could use this for your store is to create a geofence around your business perimeter. When potential consumers enter the virtual barrier, you could have an advertisement available on your phone offering deals that will entice the consumer into your store. You can also use geofencing to rival your competitors. 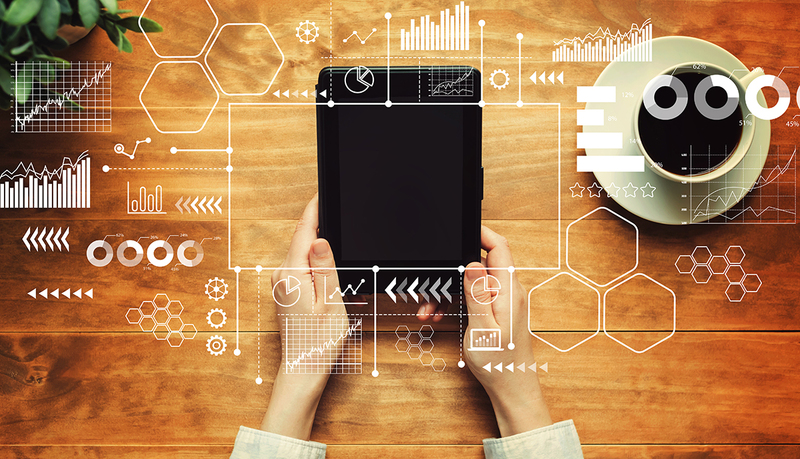 Many brands create virtual barriers around competing storefronts to let consumers know there are better options for the product they’re looking for. One of the more interesting geofence uses seen is the art of virtual ambulance chasing. Let’s say you’re a personal injury lawyer and want to target those who have sustained injuries from car accidents, encouraging them to use your services. If you can gain access to the home addresses of those injured consumers, then you can geofence their place of residence to serve them your ads. Assuming that person sees your ad at some point, then that’s a first point of contact for you and your brand that many of your competitors likely won’t get. In the end, that ideally translates into more action for your business! Lots of brands have begun taking advantage of geofencing for their own sales and brand building. Some of these campaigns have caught the national audience’s eye. Below are three prime examples of brand who are killing it with location marketing. In early winter of 2018, Burger King was offering the famous Whopper for just a penny per sandwich. Since this deal was insanely great, there was of course a catch to the offer – Burger King wanted more audience exposure for their newly redesigned phone app. So, the penny Whopper was only available if the customer downloaded and opened the app within 600 feet of a McDonald’s. Once the app was downloaded, the geofence would trigger the offer, thus allowing the customer to use it. 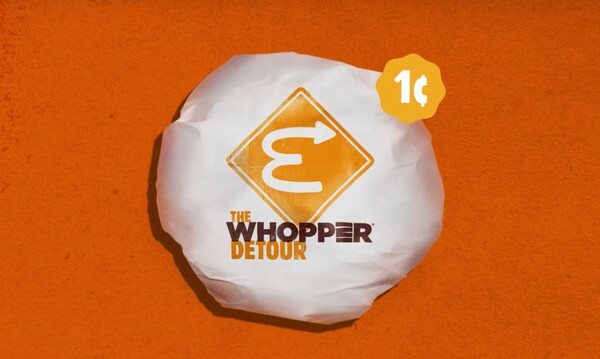 With this campaign, Burger King not only utilized geofencing to attract more customers to their amazing offer, but they also brought exposure to the overall brand through engaging entertainment! Snapchat location geofilters are a great feature in the app to add a unique and interactive visual promotion for your audience to share. 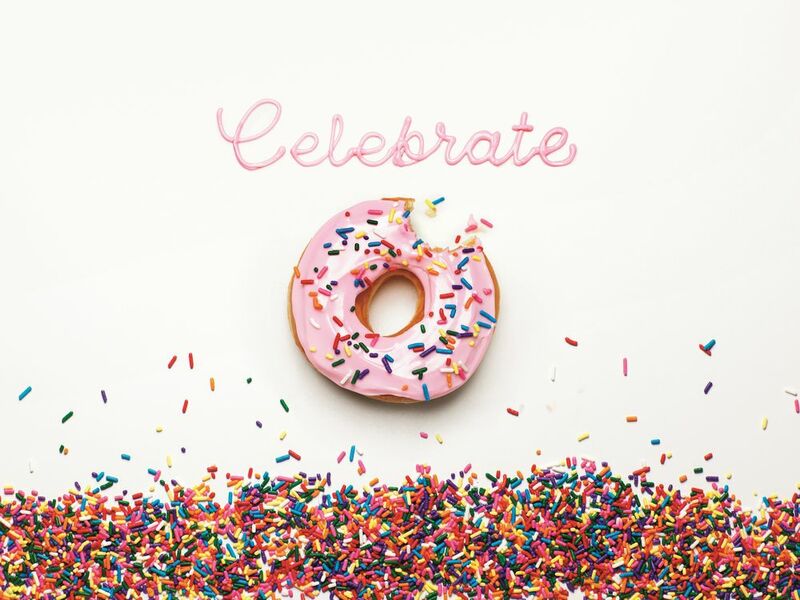 For National Donut Day, Dunkin’ created a personalized geofilter to promote the national holiday, which also gave them a brand promotion boost. The geofilter could only be accessed in-store by customers and featured the ability to make your head look like a massive pink donut that could inhale sprinkles. The campaign ended up gaining Dunkin’s snapchat account 10 times the amount of followers on that day than their usual monthly average, making this another creative and successful geofencing campaign. 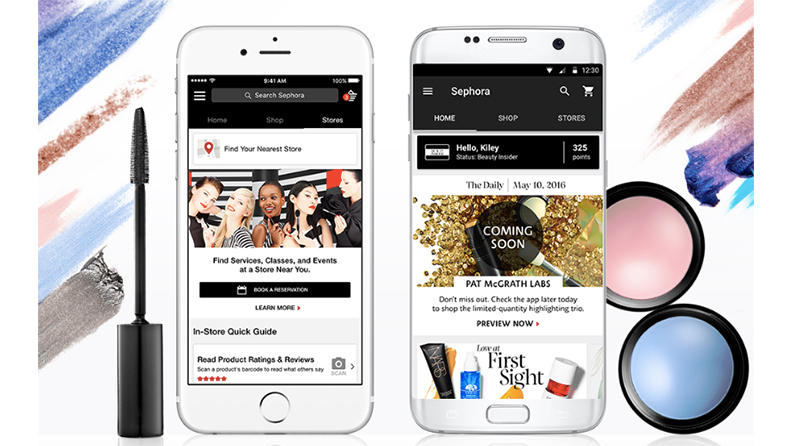 Sephora decided to use geofencing to aid their customers in getting the best shopping experience possible. The “store companion” turns on as soon as the customer enters a Sephora store. The program gives the customer access to information on any of their past purchases, special offers, product recommendations and reviews, wish-list product availability, and information on any daily specials or events. This geomarketing campaign gave their shoppers an exciting and helpful experience in their stores to increase overall customer satisfaction while shopping. While there are many geofencing platforms out there that can be effective, our platform is one that is the most noteworthy for your small business. Our geofence technology gives marketers the ability to target audiences through custom geotargeting fence shapes and pinpoint location precision. As you can see, we offer the best in location accuracy and customization to your business! Wanting to integrate geofencing into your next big marketing campaign, but not sure where to start? We know some folks here at iFocus Marketing that can give you a hand. Get in touch with us today! 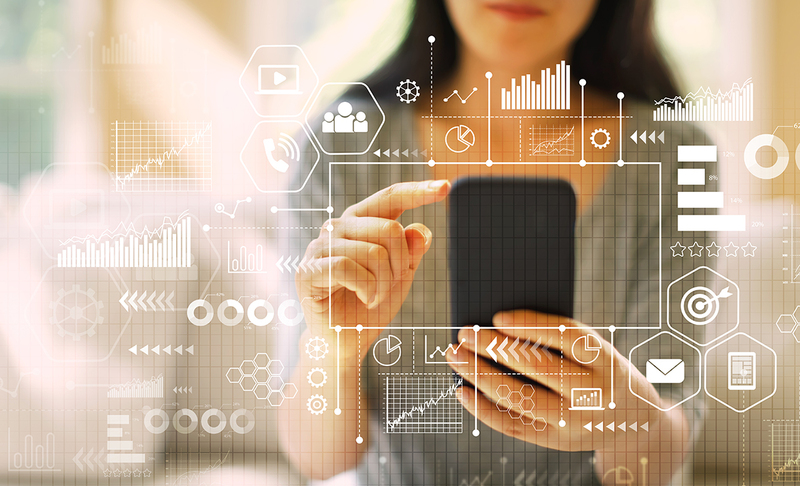 Our team of digital marketing experts will plan a strategy unique to your business to keep you up to date in this fast-moving, technological world we live in.